Supernatural Thriller Author, Alicia McCalla, will be giving away one Kindle Fire HD 6 or a $99 USD Amazon Gift Card to celebrate Black History month this February. Entrants will be automatically subscribed to her email list and can unsubscribe at any time. Entrants will also receive a free download of the first three chapters of her upcoming novel, Rise of an African Elemental. 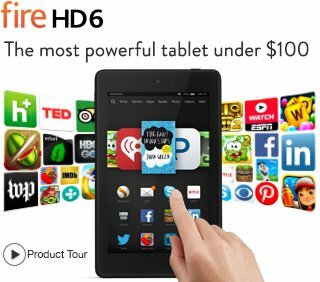 Don’t know what a Kindle Fire HD 6 is? The world’s most powerful tablet for under $100. The Kindle Fire HD 6 offers unlimited cloud storage for all Amazon content – meaning you can take your library wherever you go, and built-in Wi-Fi lets you download books in under 60 seconds from over a million titles less than $9.99 – not to mention hundreds of thousands of books to borrow for free as part of the Kindle Owners Lending Library. The Kindle Fire HD 6 offers a beautiful 6 inch display along with front and rear cameras. The Kindle Fire HD 6 offers fast web browsing, email, and calendar support. 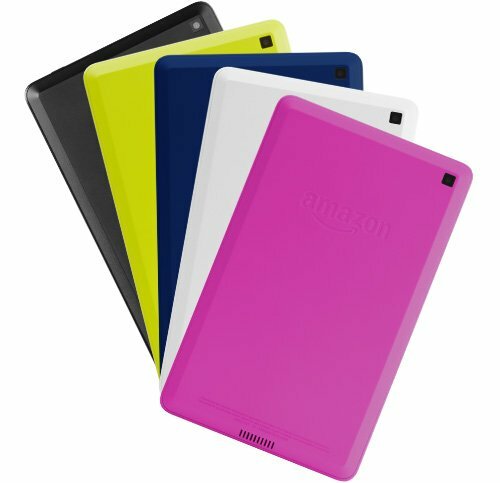 One winner will receive either a brand new Kindle Fire HD 6 tablet OR a USD $99 Amazon Gift Card. The winner can choose which prize they would prefer to receive. Shipping times will vary depending on where the winner lives. The winner will be announced via email within 48 hours of the giveaway’s closing date. If the winner does not respond within 48 hours of receiving their confirmation of winning, a new winner will be chosen. All winners are chosen at random by RaffleCopter. All entrants must give their email address to enter and each entrant will be subscribed to www.aliciamccalla.com “Newsletter” email list and can unsubscribe at any time. Subscribers on this list will receive emails from Alicia McCalla about her new book releases or other promotions. Have any questions? Email me click here for more information.